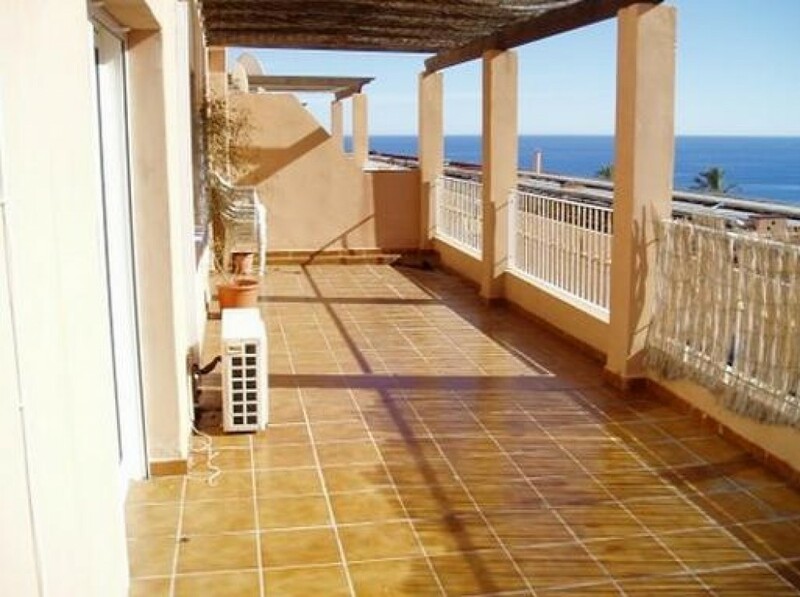 A new spacious two bedroom apartment with spectacular views of the Mediterranean Sea. The complex is elevated from the beachand has a community swimming pool. There is a lounge/dining area. A fully fitted kitchen with oven, hob unit, fridge/freezer, microwave and washing machine. wardrobes, one of the bedrooms is ensuite. The property sleeps three people currently. There is also a fully fitted bathroom which includes bath/shower.